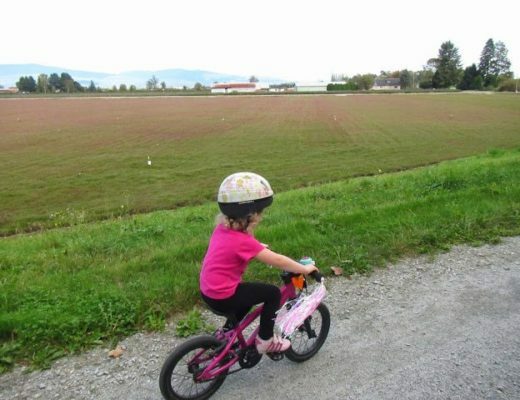 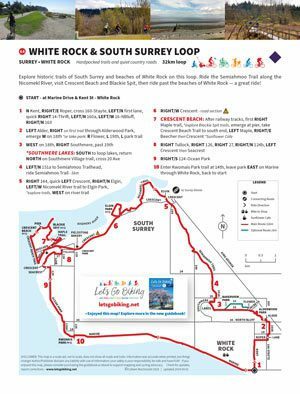 White Rock + South Surrey Loop – Let's Go Biking! 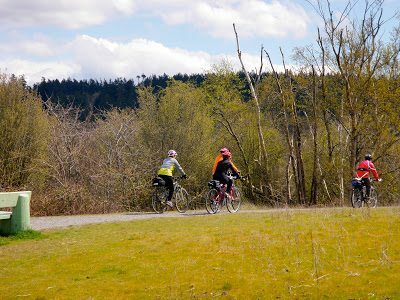 White Rock + South Surrey Loop – Let's Go Biking! 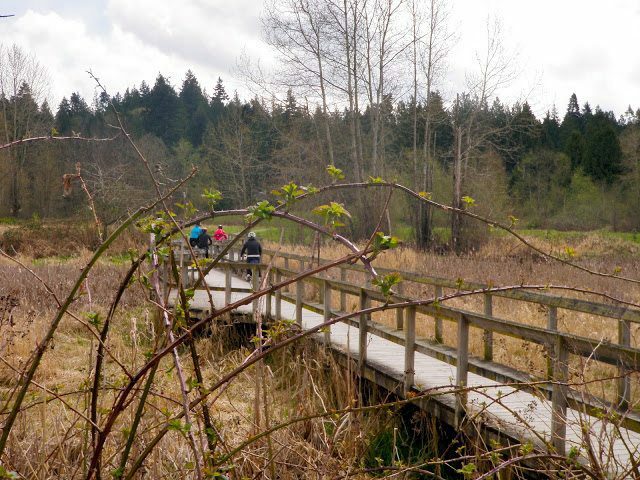 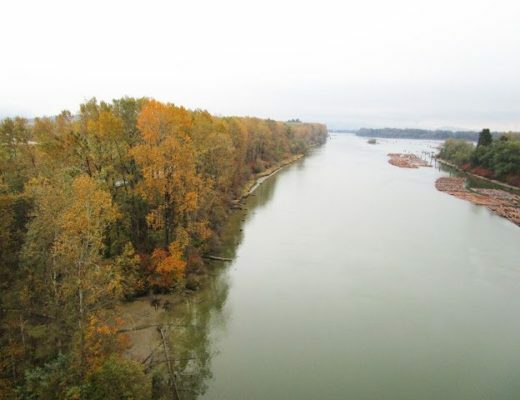 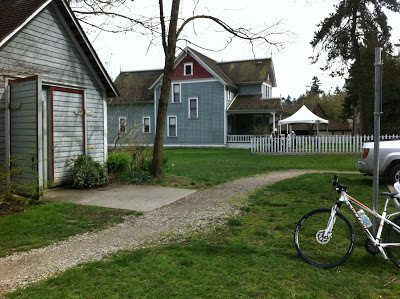 Explore historic trails of South Surrey and beaches of White Rock on this loop. 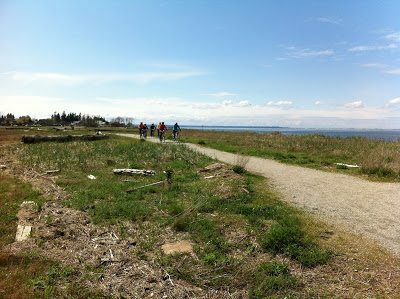 Ride the Semiahmoo Trail along the Nicomekl River, visit Crescent Beach and Blackie Spit, then ride past the beaches of White Rock — a great ride! 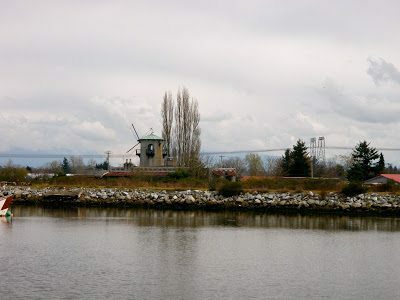 Are we in Holland or South Surrey? 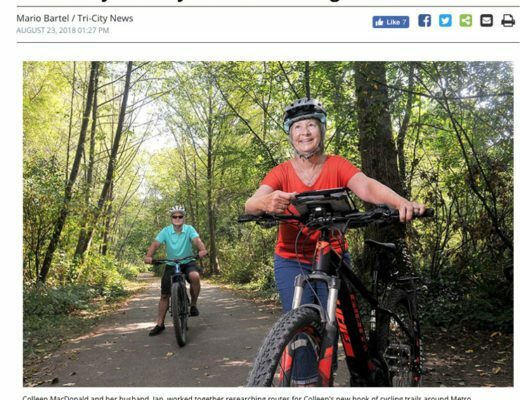 All in all an Amazing Ride ! 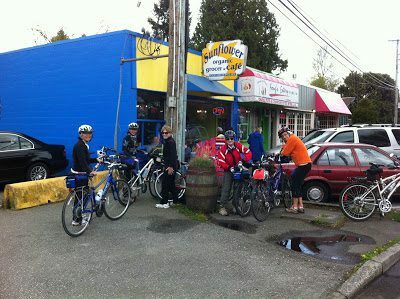 Special thanks to Sharon Cairney and Cheryl Papove for photos!